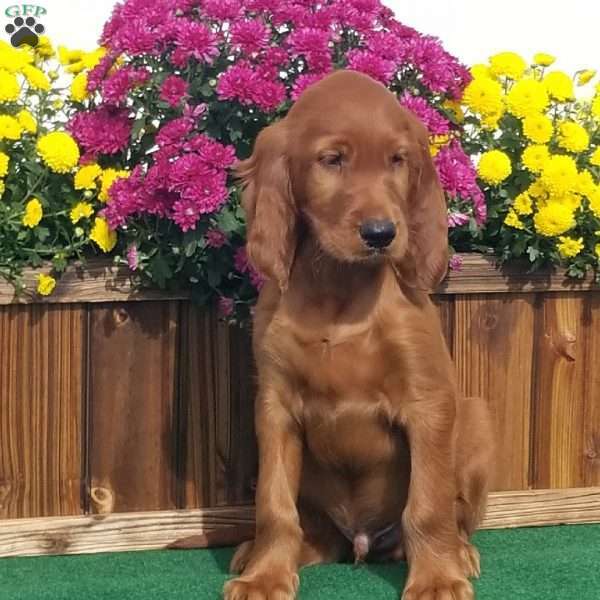 Meet Richard, a gorgeous Irish Setter puppy ready to be your new best friend! 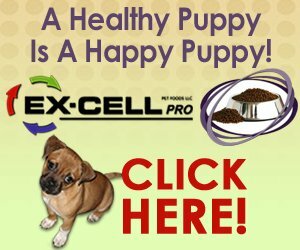 This charming pup is vet checked and up to date on shots and wormer. 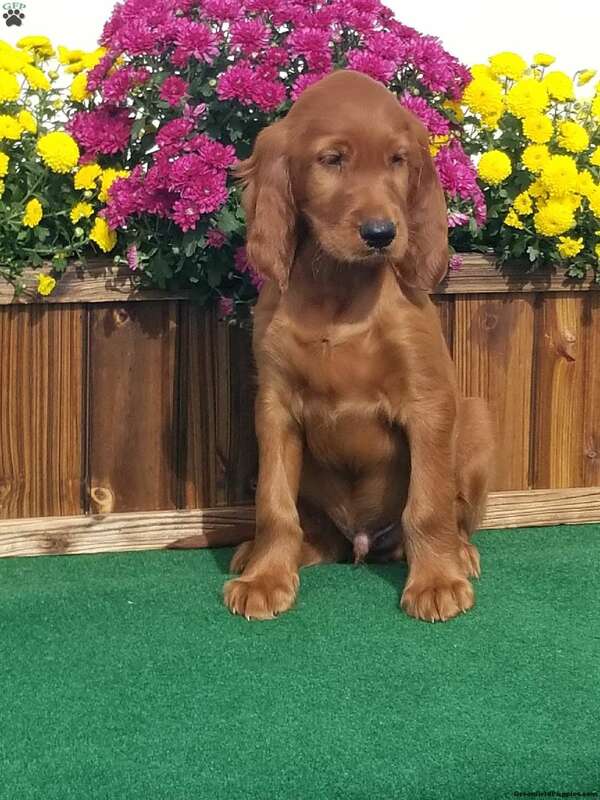 Richard can be registered with the AKC and comes with a health guarantee provided by the breeder. 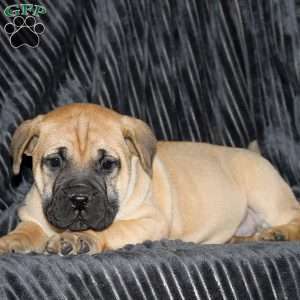 To find out more about this family raised pup, please contact James today!